The combination of RAINBOW A and RAINBOW B paving elements is a popular solution for public squares, walkways and parks. The pavement patterns can be further customized by adding different colors and installation schemes. 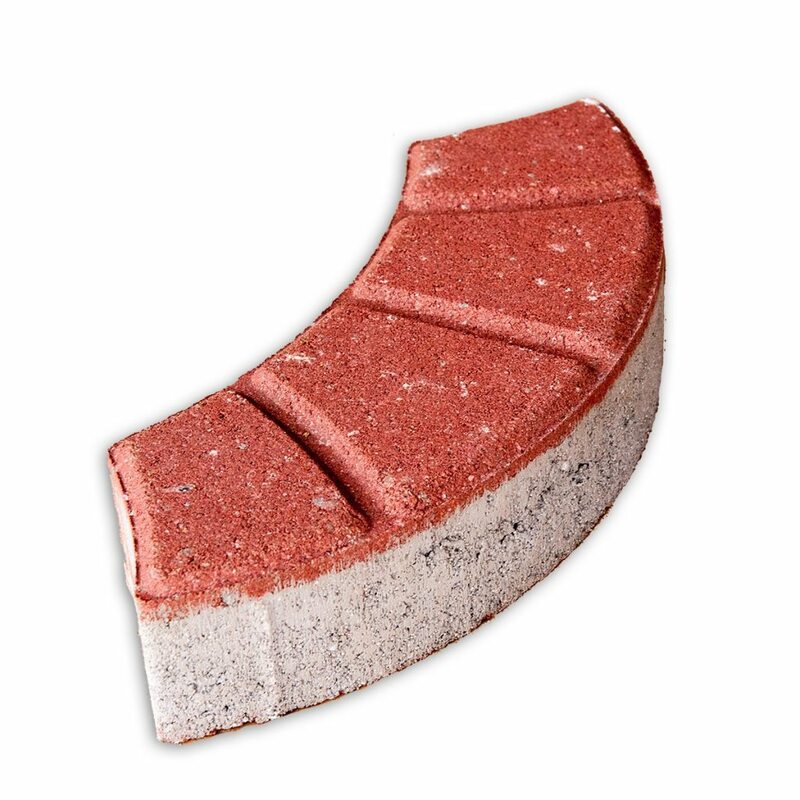 Currently we are the only Bulgarian manufacturer of RAINBOW A and B pavers.